Getting higher ranking on the top of the Google search result page is a dream of every website owner. Whether you are using website builders or user friendly CMS like WordPress for setting up your website/blog, you should always make out the best possible efforts to improve the visibility of your business on search engines. Since the competition of getting higher SEO ranking is on the surge, it becomes essential for you to keep yourself refurbished with the changing SEO tricks and techniques, Google updates and other dominating factors. No doubt, WordPress makes it easy to create, publish and post fresh content easily, but you need to optimize the other key elements of your site to rank well on search engine result pages. 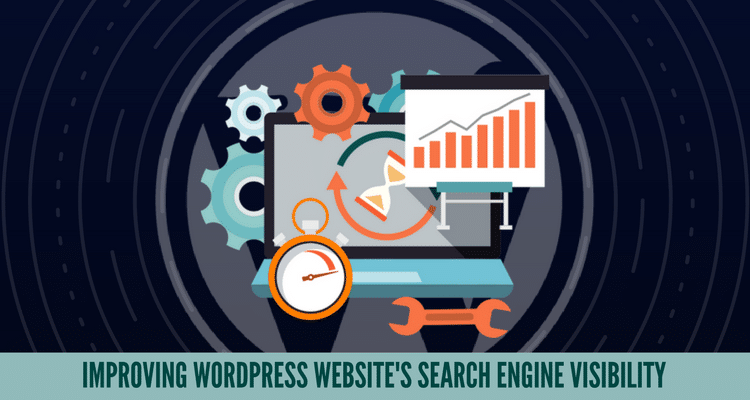 Here, in this blog post, we will share you some of the great tips that will promote the ranking of your WordPress site on the Google and other search engines. 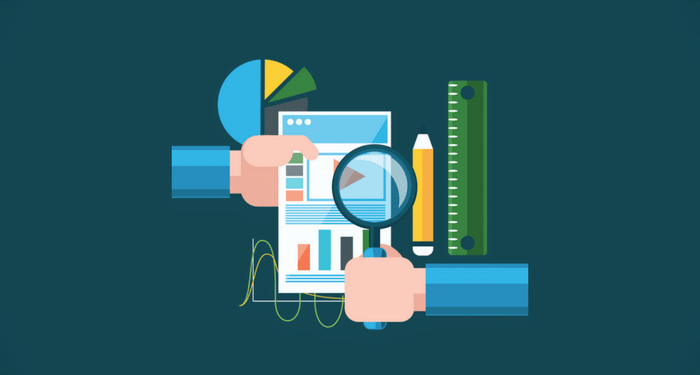 But before delving into the SEO optimizing tips, don’t forget to assess your current search ranking. How to evaluate the existing search engine ranking? Before optimizing your site for higher SEO ranking, make sure you evaluate the current ranking of your site in the Google search results. You can evaluate your site’s ranking on serps.com using your targeted specific keyword phrase. All you need to do is to submit your keyword and your site URL, and the tool will automatically show you the ranking of your site on search engines. Since speed is an essential Google ranking factor, you should also run a speed test to determine wether your site is slow or fast. There are many tools such as Google PageSpeed Insights, Pingdom Website Speed Test, or WebPage Test that will help you gauge the overall performance of your site on the fly. If you are running a slow site, then there is a good chance that you won’t get higher ranking in search results. Once you are done with the keyword rank and site speed, cross-check whether everything is fine or not. Know how consistent you are over a few months. Whether Google deindexed or penalized your site or not. You can check this using Google’s Penalty Checker Tool. 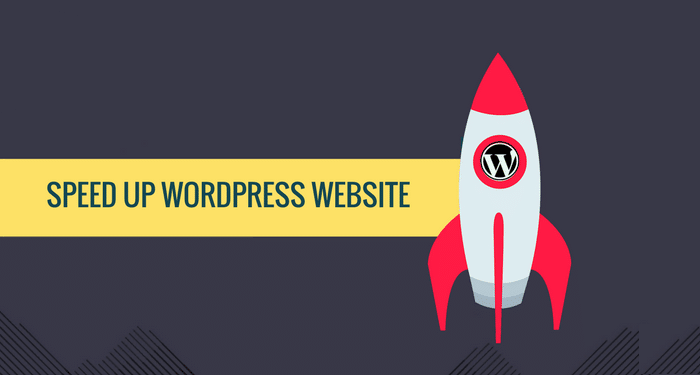 If everything is not well, then you need to work on the optimization of your WordPress site for getting more visibility and generating higher ROI for your business. Quality and uniqueness of content is the first and the most crucial things that you need to consider while optimizing your site for search engines. Web audience always look for fresh, informative and relevant content whenever they browse the internet. So, make sure you write unique, engaging, valuable and of course keyword-friendly blog posts, articles, forums, meta data and multimedia for engaging more targeted web visitors. Apart from this, ensure that you prepare a robust content management strategy to help your visitors reach your content quickly and efficiently. Approach towards latest content marketing trends, share interactive content and don’t forget to add your main keyword into your content if you want to get more visibility by search engine platforms. If you stick with the same permalink, you could lose your search engine ranking and also affect your conversion rates. Instead, create a customized URL structure that can improve the visibility in front of both the search engines and web audience. Tip: Keep the URL structure simple, clean and readable if you want to boost your online visibility. Incorporating beautiful and quality images to the web page can convert quality leads. But using too heavy/too many images could slow down the entire speed of your website. Since speed is a major Google ranking factor, you should optimize the file size of your images to make it more compatible and scalable. Use WPSmush.it tool for better and faster image optimization. Apart from this, make sure you tweak the file name, description, alt tag and alt text of your images by adding relevant keyword phrase to them. 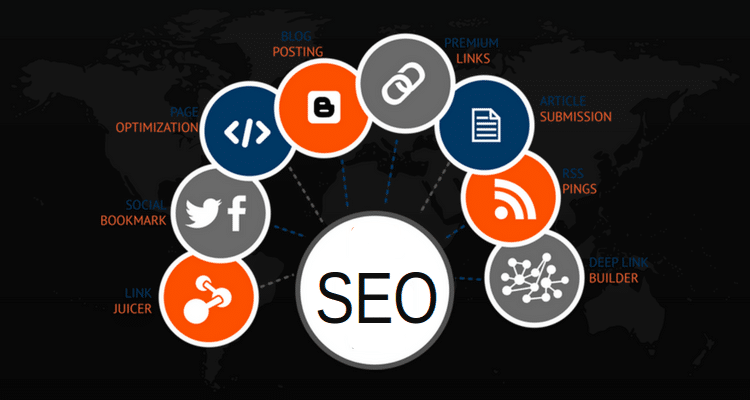 This will make your images more search engine friendly and help you get higher SEO ranking. Consider this point carefully if you want to improve the SEO ranking of your WordPress site. A robots.txt file contains those links of your site that you want to hide from search engine crawlers. So, you should edit this file to let search engine bots read and index all the pages and posts of your site for better ranking. Change the settings of your robots.txt file if you want particular pages or posts of your site to get indexed by search engine bots. An XML sitemap allows Google and other search engine spiders to read, index and crawl your site on the top of Search engine result pages with ease. So, make sure you create a professional looking XML sitemap that includes the links of all the web pages and posts of your site. After creating the sitemap, submit it to the Google Webmaster Tools, Yahoo Site Explorer, and Bing Webmaster Tools to get better position of search engine result pages. Simplify your SEO practices by integrating a reliable SEO plugins such as Yoast SEO or All-in-One Pack. Both the plugins will help you optimize the pages, titles, meta description, meta title, meta tags and other content of your site for search engines. Both the plugins will let you write better content to help you get higher ranking on search engine result pages. 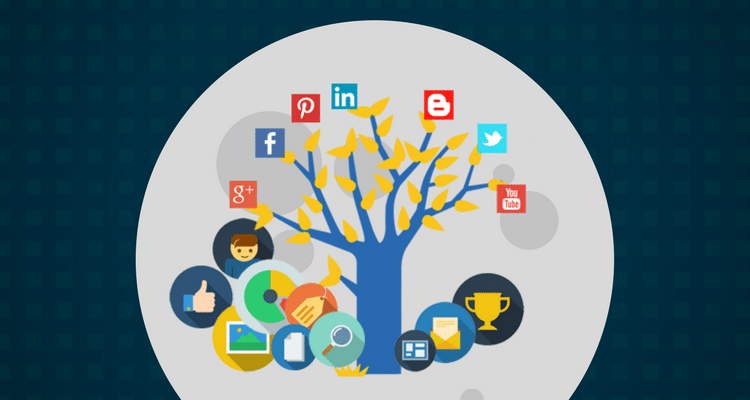 Apart from the basic SEO optimization tactics, you should also focus on promoting your brand on popular social media websites. 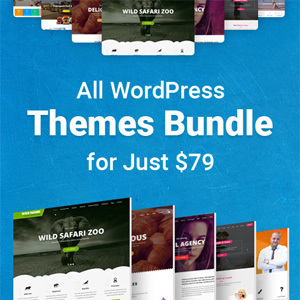 Fortunately, Best WordPress themes comes with a variety of social media sharing plugins such as Easy Social Share Buttons, Monarch, etc that will help you add social media icons such as Facebook, Twitter, Pinterest, YouTube and a lot more to let visitors share your content easily on their personal social media platform. This will improve the visibility of your site across the web. 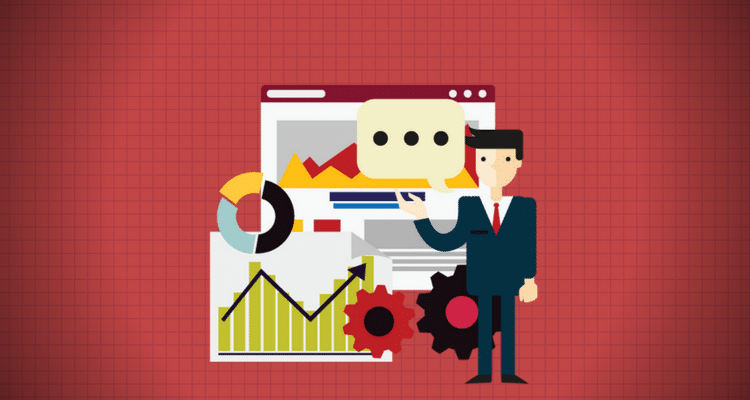 These are seven key optimization tips that will boost the visibility of your WordPress site and help you get better ranking on SERPs. A higher SEO ranking will help you drive more web traffic, generate higher conversions and maximize your revenues. Tracey Jones is an avid blogger and WordPress consultant by profession. She loves everything to do with web development and my passion revolves around creating awesome websites businesses. To keep up with her latest publications, follow her on twitter.